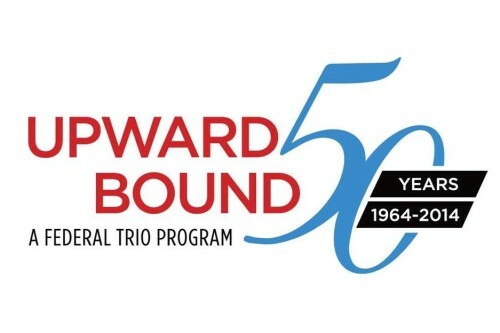 Upward Bound – Through partnerships with the schools Upward Bound serves and the Central College community, we empower students to recognize their potential. Central College pre-college programs, working as a collaborative professional team, is essential to the development of student participants. Through partnerships with the schools we serve and the Central College community, we empower students to recognize their potential, maximize their opportunities, and utilize their acquired skills for the purpose of attaining a post-secondary degree. 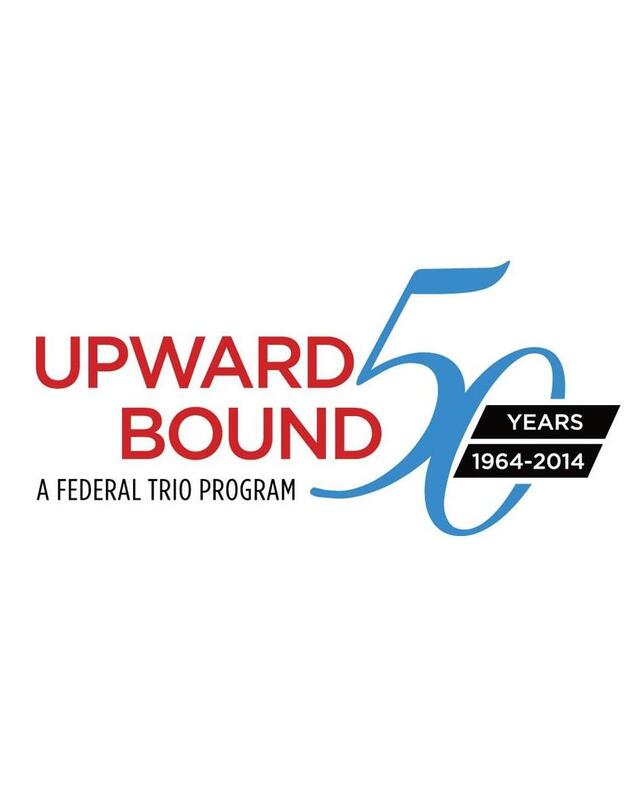 Check out the upcoming events for all participating Upward Bound students! Kelly Kowzan, Director of Pre-College Programs, via e-mail at: kowzank@central.edu or call or visit the Upward Bound Office. This website was developed under a grant from the U.S. Department of Education (USDE). However, the contents do not necessarily represent USDE policy and you should not assume endorsement by the Federal government. Central College Upward Bound is 100% funded through a grant from the U.S. Department of Education (USDE) in the amount of $583,461.